We don't judge a book by it's cover-we do judge restaurant food by it's Menu. 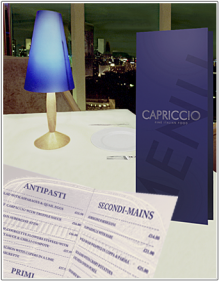 Often underestimated as a marketing and sales tool, the menu will influence the restaurant goer to buy. 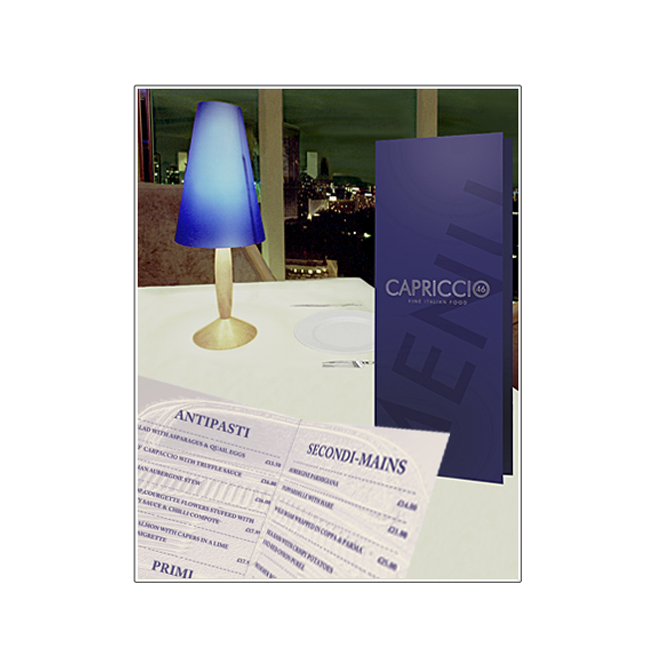 Your Menu is an investment and consideration of layout and design is important.